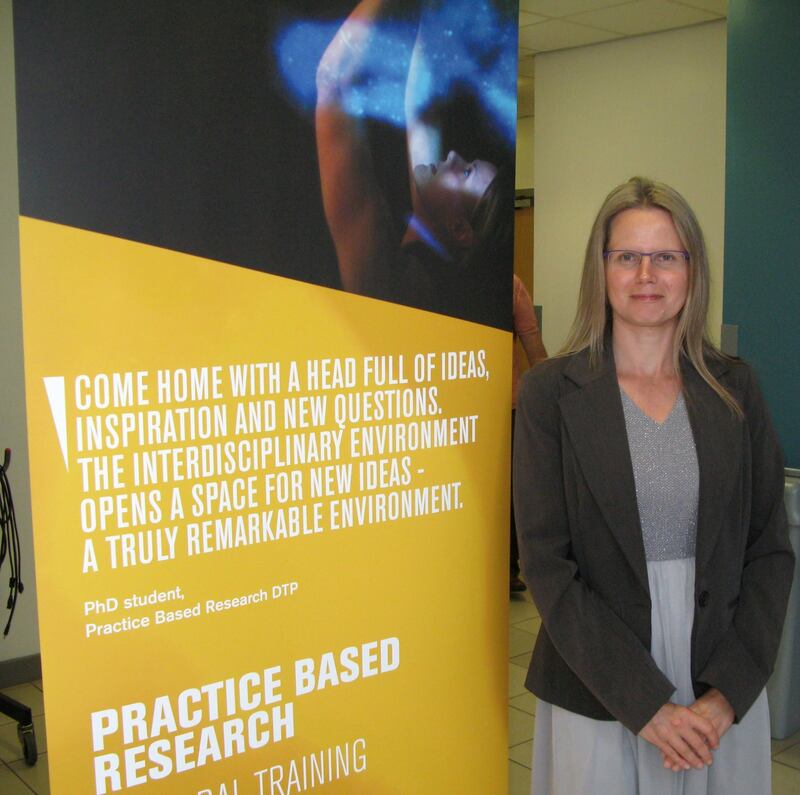 Tove Dalenius is currently undertaking doctoral research focusing on Holographic Data Visualisation at De Montfort University. She is using a Practice Based Research methodology, to realise transdisciplinary exploration combining arts and technology. 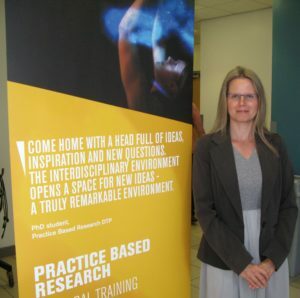 In 2014 Tove instigated a research project investigating holographic data visualisation of computational fluid dynamics together with a team from the Institute of Energy and Sustainable Development and Holography and the Imaging and Displays Research Group as part of a proof-of-principle project funded through the Higher Education Innovation fund. Additionally Tove carries out research activities with De Montfort University’s Imaging and Display Research Group (IDRG) exploring the latest 3-D stereoscopic video cameras, postproduction setups and display technologies. She has a longstanding working practice in the still and moving image production and has experience of teaching through workshops at varying levels. Tove has a keen interest in groundbreaking technologies and developments in editing and imaging technology. She has operated through the changes from tape based analogue technology to solid-state digital workflows, always keeping an investigational angle open. Tove Dalenius earned her first degree in Fine Art concentrating on experimental video and exhibited her early work in the UK, Sweden and South America. Tove then concentrated on community filmmaking leading innovative issue based projects such as young people making adverts about their own situation, which were screened at commercial cinemas. She completed her MSc at the Institute of Creative Technologies in 2013 with Distinction.